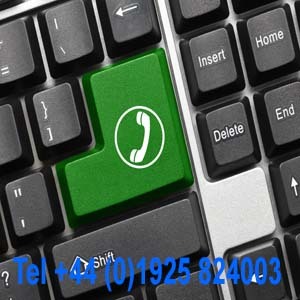 Indu-Sol Sales and Technical Support in the United Kingdom – With Indu-Sol diagnostic tools you have the ability to test the current quality status of your industrial communications network and to eliminate errors, simply and quickly, either on your own or with the support of Control Specialists Ltd, the UK authorised solutions partner of Indu-Sol. To provide you a well-rounded range of products, the Indu-Sol product range also includes essential infrastructure components for all established networks. All of these can be purchased in the UK in GBP(£) and are available to view on our PRODUCTS’ page. 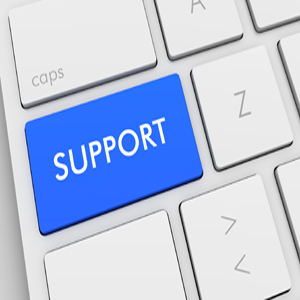 UK Support from one source – As the UK authorised solutions partner of Indu-Sol, Control Specialists Ltd provide sales and technical support on all Indu-Sol industrial network monitoring and diagnostic tools. 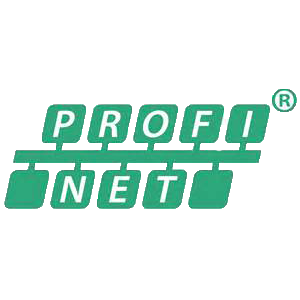 This, combined with our expertise in Industrial Network Support, Control System Support, Validation and the development and delivery of scheduled and site-based Training Courses, provides you with access to a UK organisation able to assist with any aspect of the support of interconnected automation systems that use PROFIBUS, PROFINET, IO-Link and AS-i networks. About Indu-Sol – Indu-Sol GmbH are based in Schmoelln in Germany and were founded in 2002. Their network monitoring and diagnostic tools are used in a wide variety of industrial sectors by the likes of Daimler, Smurfit Kappa, BMW, Voith and Bayer to name but a few. The innovative nature at Indu-Sol is obvious. Every day their competent team works on new fascinating issues and ideas. The on-site development department with more than 25 employees are in continuous contact with their sales people and technical support engineers to improve existing products or work on new solutions in accordance with their customers need. 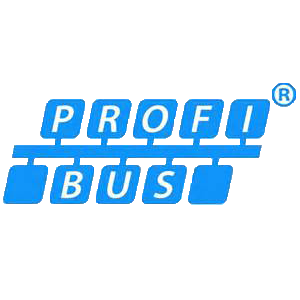 Their know-how and experience are the recipe for pioneering products and solutions for fieldbusses and Industrial Ethernet such as PROFIBUS and PROFINET.